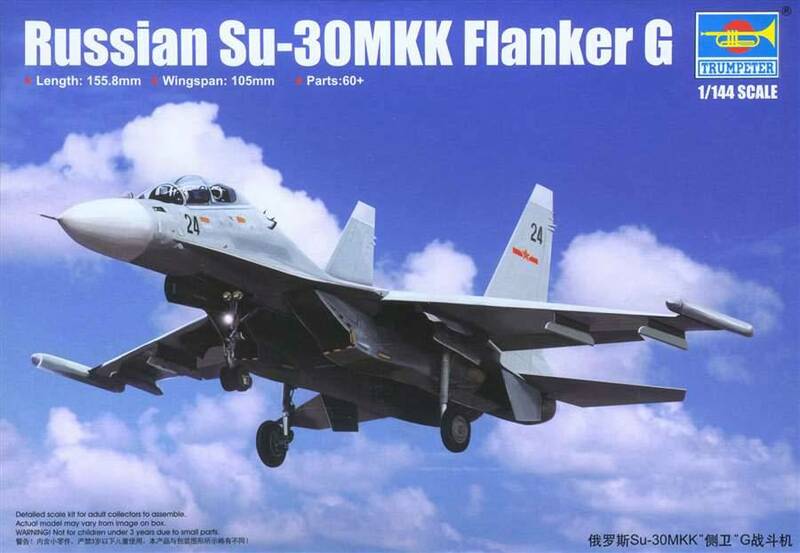 This is a Sukhoi twin-engine 2-seat dual-role all-weather strike fighter and air-to-air/air-to-surface deep interdiction, Chinese export variant. 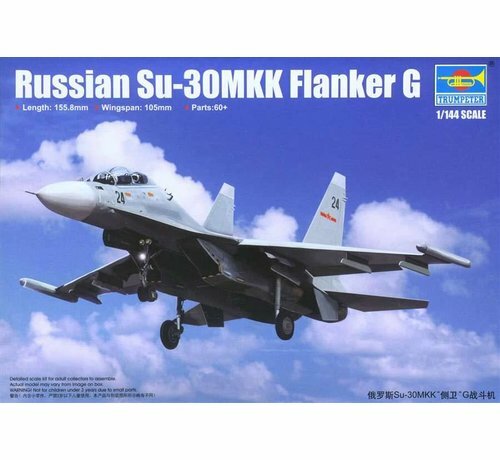 Kit features fine engraved panel lines, detailed tandem cockpits, well rendered ejection seats, single-piece exhaust nozzles, detailed undercarriage and 1-piece canopy. Also includes external stores (missile launch rails, R-73E (x4), R-27R (x4), R-27T (x4), R-77 (x4)). Decals and color painting guide for (2) aircraft - includes weapon markings, stencil data, instrument panels and side consoles.